The firmer prices came after crude registered its biggest loss in two years last week as stock markets slumped. Oil prices rose by 1 percent on Monday, recovering at least some of last weekэs steep losses as Asian stock markets found their footing after days of chaotic trading. Read alsoUkraine cuts crude oil output by 4.2% in 2017Looming over oil markets, however, was rising production in the United States which is undermining efforts led by the Organization of the Petroleum Exporting Countries (OPEC) and Russia to tighten markets and prop up prices, Reuters said. Brent crude futures were at $63.42 per barrel at 0250 GMT, up 63 cents, or 1 percent, from the previous close. U.S. West Texas Intermediate (WTI) crude futures were at $59.83 a barrel. That was up 63 cents, or 1.1 percent, from their last settlement. But with U.S. stock markets rebounding on Friday and Asian markets seemingly steadying on Monday, analysts said crude was also supported. 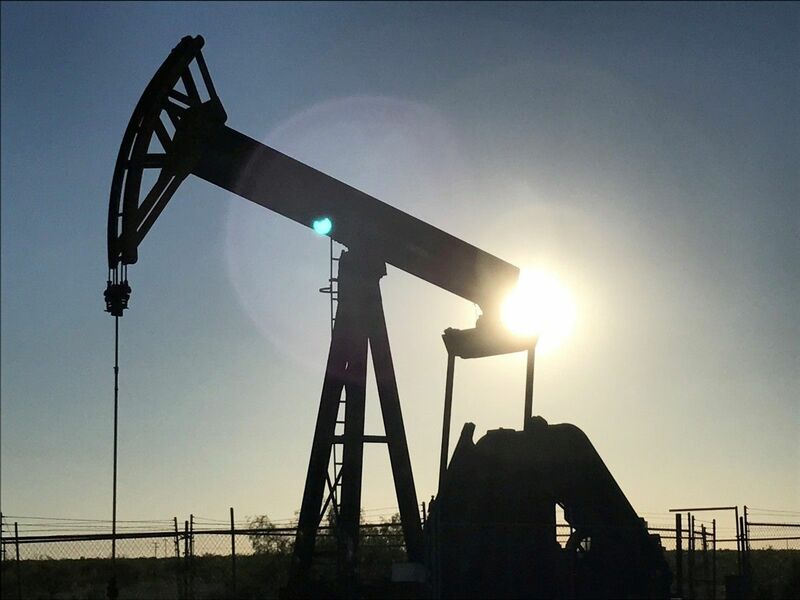 "The bounce in U.S. stocks means some catch-up is possible (for oil)," said Greg McKenna, chief market strategist at futures brokerage AxiTrader. McKenna said markets on Monday were quiet as "the incentive for traders in Australia or Asia to do anything without the lead of the U.S. is likely to be lacking," referring to recent U.S. stock market volatility. It is also a holiday in Japan. But oil markets still face soaring U.S. oil production, which has risen above 10 million barrels per day (bpd), overtaking top exporter Saudi Arabia and coming within reach of top producer Russia.